The Watermelon Radish - so unassuming from the outside, resembling a parsnip - but slice it open to find a brilliant fuschia core that resembles that of, well, a watermelon. Also sometimes referred to as a Beauty Heart, Rose Heart, Shinrimei, Misato, Asian Red Meat or Xin Li Mei radish, the Watermelon Radish is an heirloom variety of the Chinese daikon. Compared to other radishes, expect these brilliant babies to be a bit milder and sweeter than regular, and much larger, averaging about three inches in diameter. Generally, their flesh is hotter toward the outside and sweeter toward the center, and they lose pungency as they mature (unlike most radishes).Crunchy and sweet, with just a hint of spice and a flavor, this radish is reminiscent of jicama. But most of all - it&apos;s simply gorgeous! Available year-round, radishes are actually members of the cruciferous vegetable family, meaning you can eat their green tops much to the benefit of your body. So while radishes are sold trimmed (in plastic bags), we recommend purchasing them with their greens and roots attached. Choose Watermelon Radishes that feel firm when gently squeezed with leaves that are lively, green and crisp. Remove and store the roots and leaves separately, where the bulbs will keep wrapped in the refrigerator for a couple of weeks, and the green only a couple of days. The true flavor of a radish is best showcased when eaten raw - adding a crunch, a beautiful aesthetic and peppery touch as a garnish or ingredient in all sorts of dishes - think lentil or pasta salad accoutrement. Scrub your radishes under cold water and trim root ends just before using. For added crispness, soak radishes in icewater for a couple of hours. 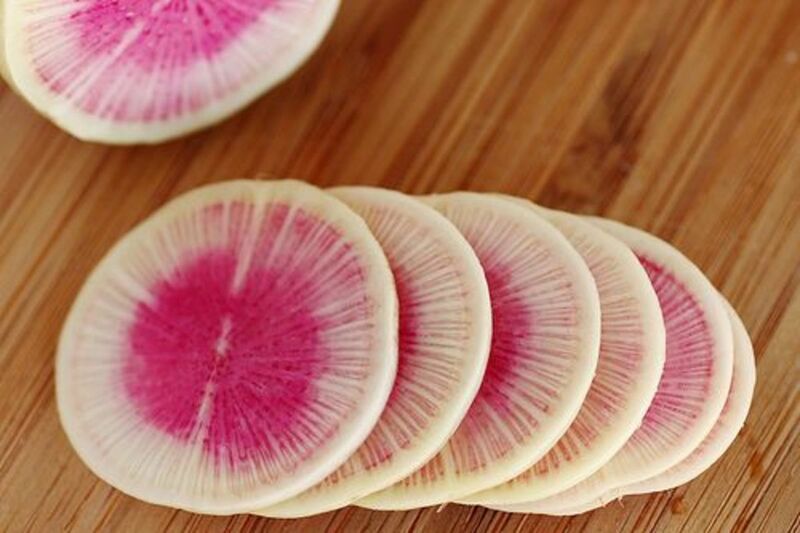 Watermelon Radishes cut into really thin slices make for a delicate, gorgeous touch. This radish can also be braised or roasted like a turnip or mashed like a rutabaga, but cooking them results in a loss of their awesome color. 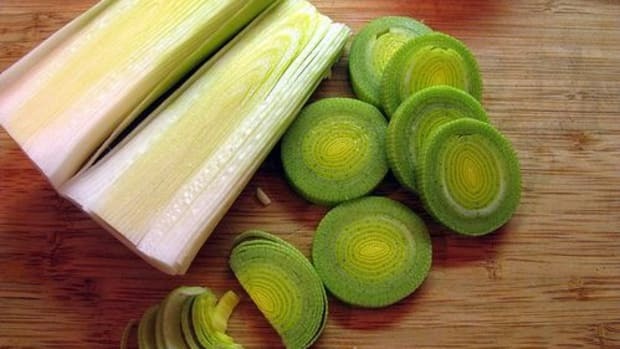 We say: Serve them raw! Or pickle them. 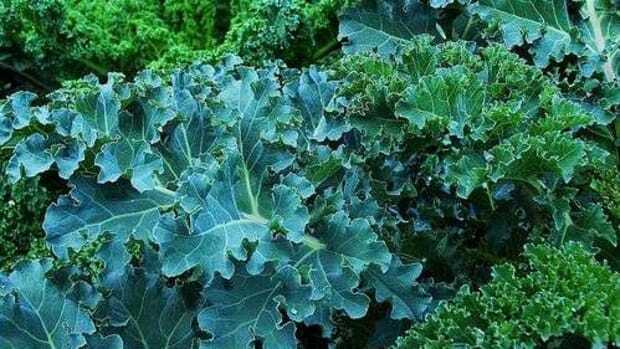 And their greens can be added to salads raw or cooked as you would any other greens. 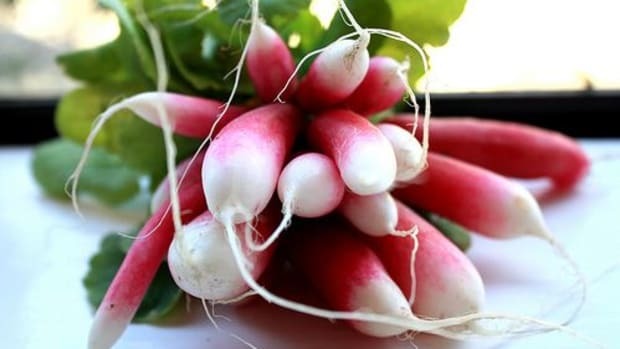 Radishes have been revered as a powerful food throughout history. 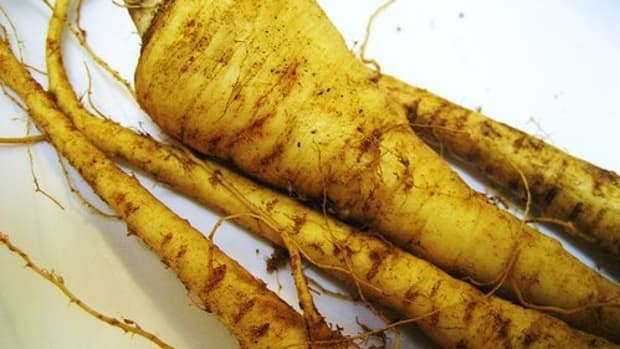 It&apos;s said the Greek physician Androcydes ordered his patients to eat radish to avoid getting intoxicated, which makes sense given they stimulate the function of our livers and digestion. 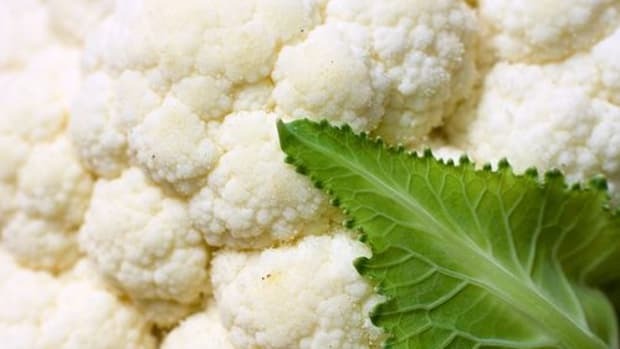 Radishes and their leaves are an excellent source of vitamin C. The leaves are also a good source of calcium. Studies have found radishes can aid the body in the lowering of cholesterol, blood pressure and chances of getting certain cancers. So munch on! 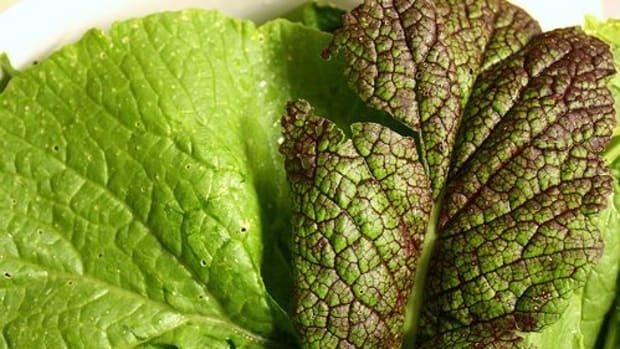 Radishes are actually sometimes used as a natural pesticide owing to their hot peppery flavor which is indicative of compounds - principally isothiocyanates - that suppress pests and pathogens. So it&apos;s justifiable to say that radishes require less pesticides in their cultivation than other fruits and veggies. 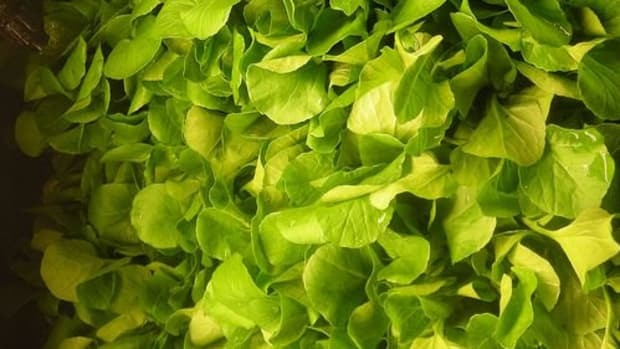 Of course, the only way for you to be sure you&apos;re buying produce free from harmful chemicals is to purchase them from a certified organic farmer. It&apos;s also your way of voting for sustainable practices with your dollars and your fork. 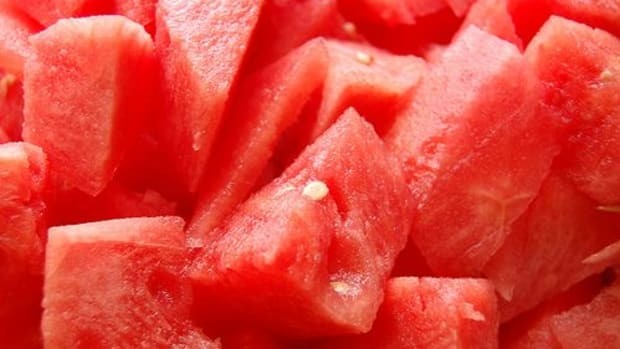 Plus, given Watermelon&apos;s less pungent nature, more pesticides are likely used.